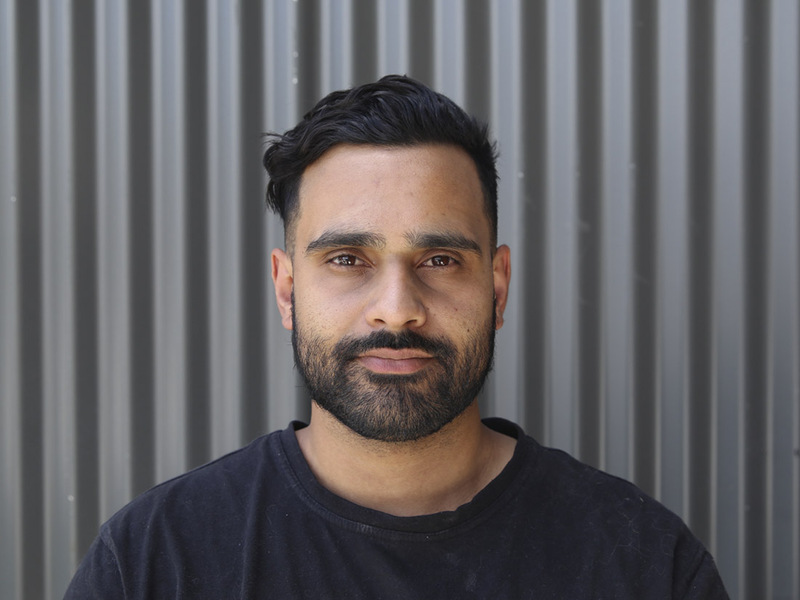 Ash is a Canberra local and currently studying Industrial Design alongside his work at Thylacine. He works in metal making mounts for objects, assists on wood work projects and installs objects. His project highlights at Thylacine include working on A History of the World in 100 Objects at the National Museum of Australia, Lost Creatures for the Queensland Museum and First World War: Australia in the Great War at the Australian War Memorial. In his spare time Ash enjoys skateboarding.